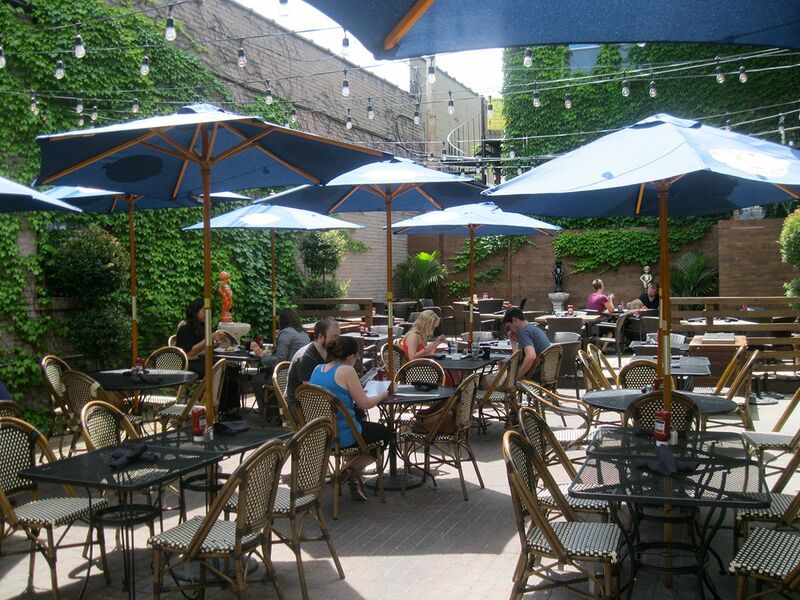 The Lakefront 7s has been held continuosly for 27 years and always features a post-tournament social. In recent years, this has been held at the Sin Bin, the home of your local Milwaukee Harlequins Rugby Football Club and organizers of the Lakefront 7s. Here in Milwaukee, we love the Sin Bin but it’s location nearly 10 miles from the Lakefront 7s venue takes the players and fans away from all the action of downtown Milwaukee during Summerfest. For 2009, we’ve decided to change things up a bit and keep the players, coaches, fans and referees in the heart of all the Lakefront 7s/Summerfest action. After the tournament is complete, please join us for a pint at the new Irish Pub patio. The Irish Pub has partnered with the Lakefront 7s to provide a close venue (just 1.5 miles) in Milwaukee’s Historic Third Ward. With all brackets filled and all entry fees collected, we are thrilled to announce that the 2009 Lakefront 7s is officially the largest torunament we’ve ever held in our 27 year history. The Lakefront 7s organizing committee and the Milwaukee Harlequins Rugby Football Club would like to thank all the teams that registered this year to help us reach this new milestone. The Lakefront 7s is proud to announce a new strategic partnership with The Irish Pub, a local pub and eatery. Nestled in the Historic Third Ward, The Irish Pub introduces centuries of Gaelic tradition to Milwaukee. 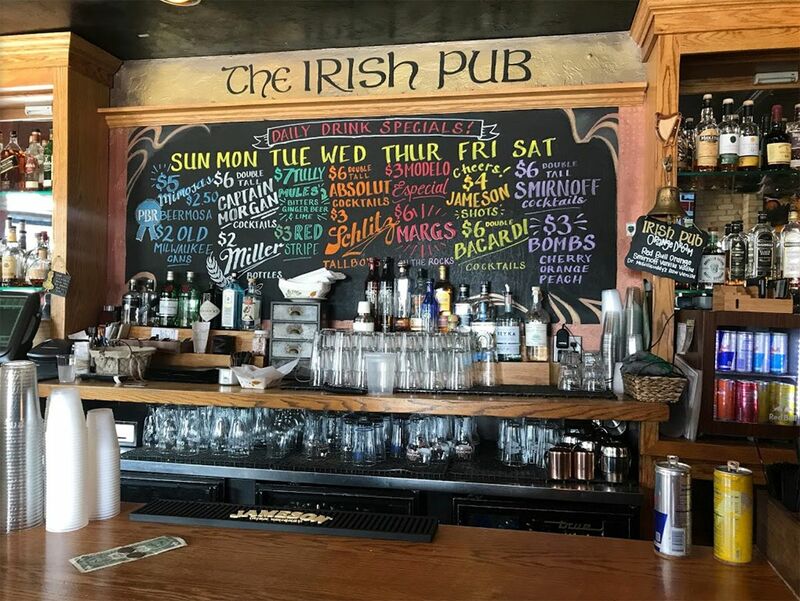 This classic Irish owned & fully operated public house prides itself in providing Milwaukee with all the warmth, comfort and wit found in the Pubs of Ireland. The Irish Pub has long supported rugby in the area and is the only venue in Milwaukee to broadcast live International rugby matches. As a direct result of this partnership, the Lakefront 7s will now be offering Guinness on-site for the duration of the tournament.